Opp. LP. #51 Railway Road, Cunupia, Trinidad, W.I. 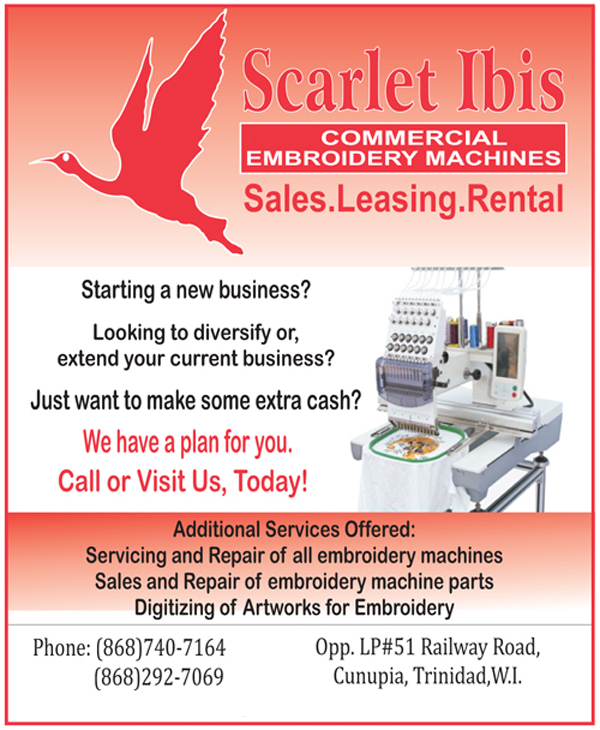 Copyright (c) Scarlet Ibis Garments Ltd 2016. All rights reserved.